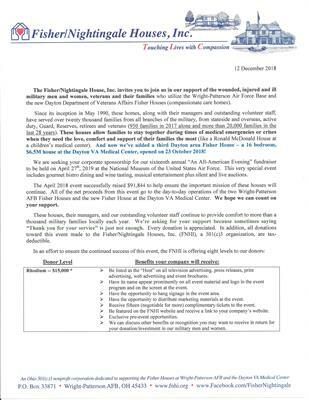 April 27th, 2019 from 6 p.m. to 10 p.m.
National Museum of the U. S. Air Force, Modern Flight Hangar. 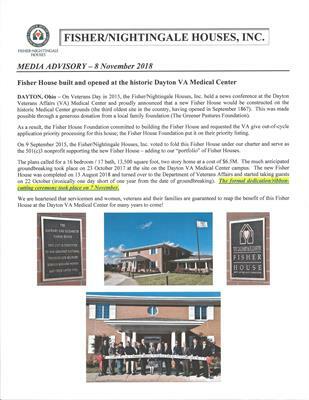 "An All-American Evening" is the annual event to support the three Dayton area Fisher Houses (two on Wright-Patterson AFB and a new one at the historic Dayton VA Medical Center campus. 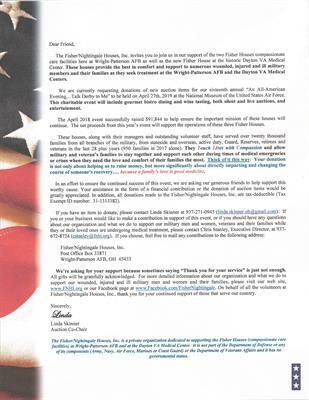 Fisher Houses are compassioante care homes (like Ronald McDonald Houses) supporting our wounded, injured and ill military men and women, veterans and their families. 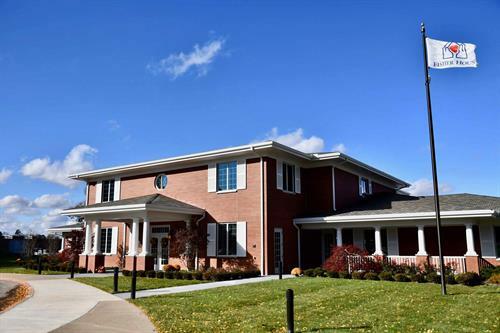 The three Dayton area Fisher House have a total of 37 handicapped accessible suites. The Houses are built and supported with private funds (and guests do not pay to stay). The "All-American Evening" in 2019 has a theme of "Talk Derby to Me." Attire is business casual, themed or patriotic. It is held in the National Museum of the U.S. Air Force Modern Flight Hangar. 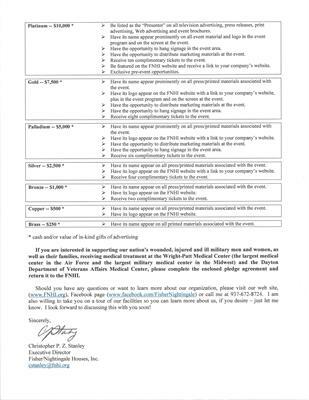 Open seating, all-you-can-eat gourmet buffet by Elite Catering, beer/wine/water/soda included in the price of the ticket (no pay-as-you-go bar), silent and live auctions and entertainment. 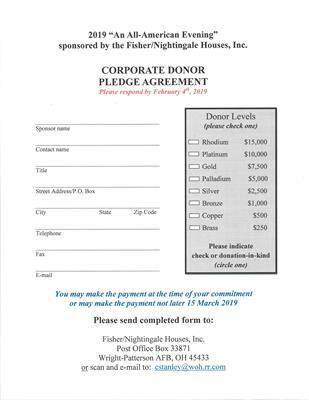 We're looking for corporate sponsors and auction item donors and truly appreciate your support.